The New Zillanders had their comp “The Northland Pro” and rustled up some footage. Some fun waves for the boys. #2 of the Kernow Bodyboarding Video Magazine Podcast. This time starting off with the a mixed section that is entitled HOME. 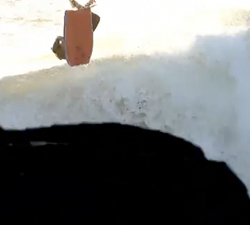 Josh Garner rips it apart in this One day power session at the boost-tastic Mandurah Wedge. Shot on the – 24/7/10. A great little edit of a few fun looking sessions from this summer in the Newcastle area of Australia. A few clips thrown together from a month spent in Morocco at the beginning of 2012. Callum Morse, Tim Knights, George Hawken. 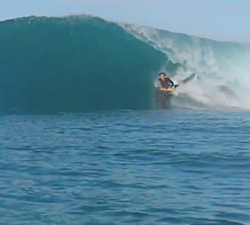 Mashup clip of lifestyle & bodyboarding footage from various locations in Tahiti, East & West Coast of Australia. I still cant believe this guy is 12! Tanner rides for Science bodyboards, Poipu Surf Shop, MS Viper, and Gyroll. 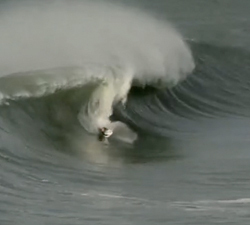 The Resume of bodyboarder Marea Llena showcasing his best waves surfed over the 2009-2010 period! This is a section of the bodyboarder Marea Llena ripping it up at Supertubos (Portugal), one of the best beach-breaks in Europe. This video summarizes Aitor Llull’s last few months in the water. Someone sponsor this man, he absolutely rips! !.